These delicate lace socks can be worn alone or over another pair of socks to provide added warmth. 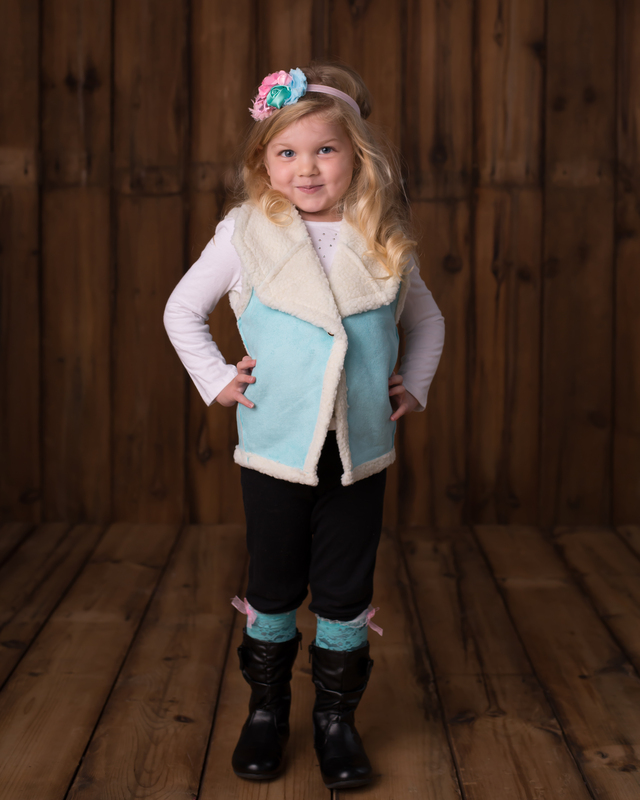 The ruffle and bow that peek out at the top are adorable with boots, as shown in this image. Photo taken by Rachael Fishburn Photography. Large Sequin Bow Headband- Many colors!